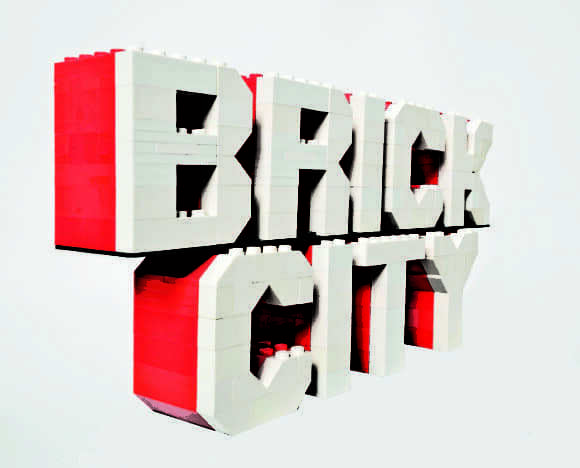 Grainger Public Relations » Perth Gains ‘Brick City’ Status! Perth Gains ‘Brick City’ Status! Perth housebuilding firm Stephen is hoping to inspire the next generation of designers, architects and builders by supporting an exciting new LEGO® exhibition in the city. The firm, which has been building houses in and around Perth for over 80 years, is sponsoring Brick City, the long-awaited touring exhibition on show at Perth Museum and Art Gallery from Tuesday 7 March until Sunday 7 May 2017. 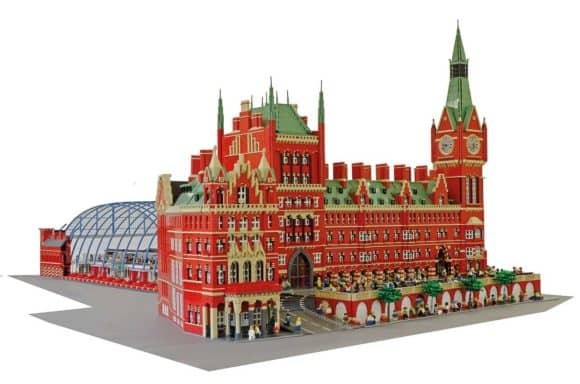 A feast for LEGO® lovers of all ages, it will feature more than 50 LEGO® models including a replica of St Pancras Station. This exhibition will appeal to all ages inspiring creativity and an appreciation of architecture and the iconic scenes that make up our cities worldwide. In addition to these iconic landmarks, models made by local residents, communities and schools from Perth and Kinross will also be on display including some local landmarks. Visitors can also get stuck into the LEGO® pitt and build their own models (with 21,000 bricks, funded by Stephen), Minecraft adventures, and much more. The official, fun family opening will take place on Saturday 11 March, featuring special guest Emmet, the Brick City mascot.